Welcome to your guide to using eBooks for study and research. This guide will help you find information on how to use eBooks and search for them on Te Waharoa and how to download them on to your device. It will also answer some common questions you may have about eBoooks..
You can access them anytime, anywhere. You can bookmark pages, add notes, share readings, save references and keep track of what you've read. Links in eBooks will link out to related content. 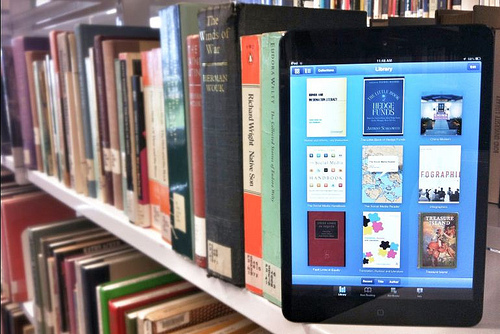 If you need help using eBooks, please use the "Ask a Librarian" service on this page.